Sleek, Stylish and classic, this platform bed creates a sophisticated support for your bed. With classy, elegant white colour finished, it provides a clean look that works especially well in different sizes of rooms. 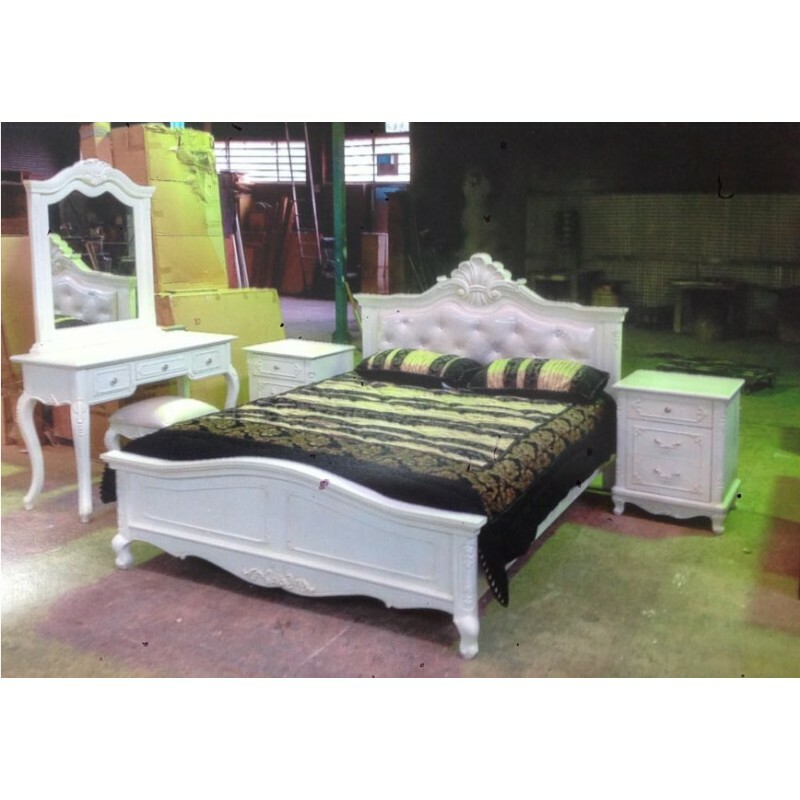 The pretty dresser and mirror combination will add a decent style and a clean look to your master bedroom.